Under the new rules, any neighborhood is eligible to apply for permit-only parking. 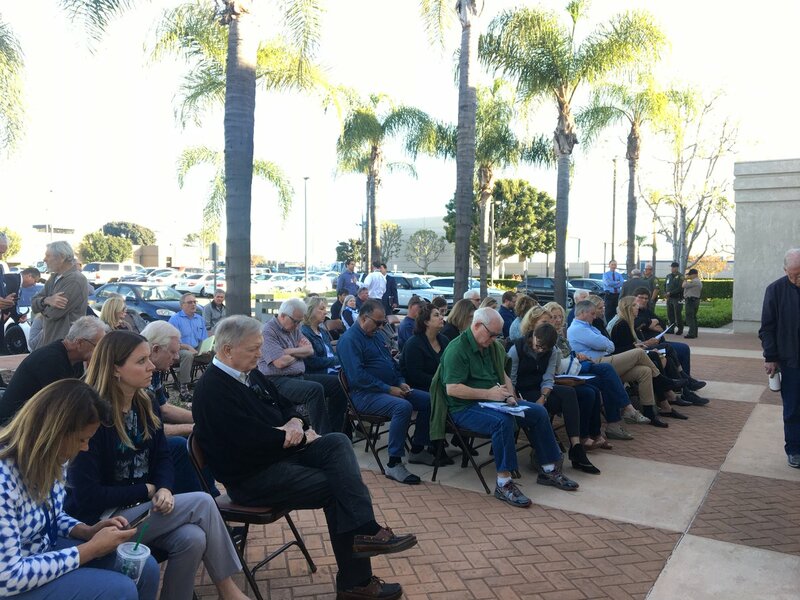 On Tuesday, March 27, 2018, facing the ire of hundreds of residents and community leaders from Laguna Niguel and other nearby cities, the Orange County Board of Supervisors voted unanimously to rescind its scheme to create “tent cities” in Laguna Niguel, Huntington Beach and Irvine. Today, the Orange County Board of Supervisors reversed last week’s vote to designate three additional sites throughout Orange County as potential temporary homeless shelters.